यह भी पढ़ें:- वोडाफोन के इस नए प्लान के बारे में जानते हैं आप...? This time Vodafone has adopted a new way to attract users. 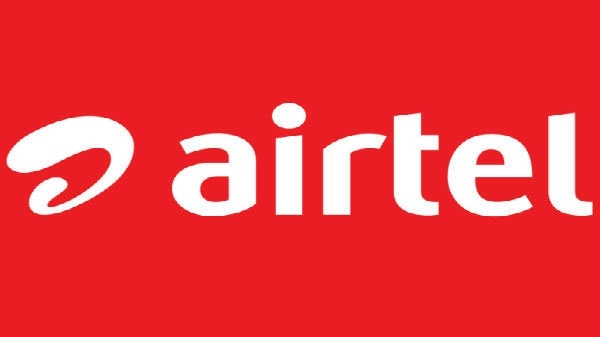 Vodafone is giving free subscription to Zomato Gold to users taking their new postpaid connection. 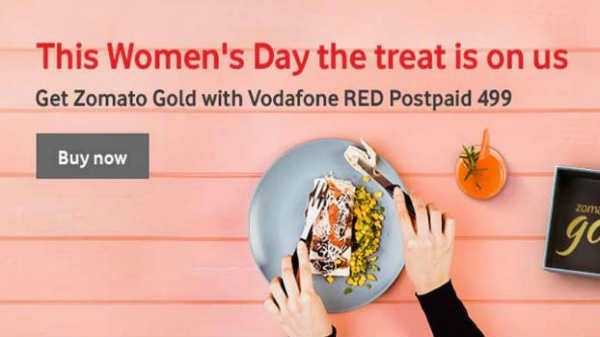 Users who purchase Vodafone Postpaid Plans for a plan of Rs 499 or more, Zomato Gold's subscription is being given free of cost for 6 months.